Between the 1940s and 1980s, asbestos was a much-used material in exteriors and sometimes in the interiors of houses and buildings for its benefits. However, as the dangers of and health risks in the use of this material came to light, people started to remove asbestos features from their property. But this job isn’t something that can be turned into a DIY activity. AsbestosisScars Your Lungs–When you suffer from asbestosis, your body faces difficulties intransferring oxygen to your blood. This creates serious health issues. Lung Cancer – This cancer is invariably detected in its advanced stage, by which time it is difficult to save the patient. Mesothelioma –It is a rare and fatal cancer that affects the outer lung. It takes a long time of almost 3 to 4 decades to become visible. But when its symptoms are noticed, it is incurable. Other Types Of Cancers– When asbestos in inhaled for a longer time, it affects the lungs and often gives rise to cancers of various types. It causes abnormal fluid collection between the chest and lungs and pleural plaque affects membranes around the lungs. In short, it is against your interests to ignore the effects of asbestos, its fibres and dust. You should be alert to its danger and take appropriate steps for its proper removal by competent professionals. For more information on our government-approved services, feel free to contact BreathEASY by calling 02 8093 5461 or request a free quotevia this form and we will respond shortly. 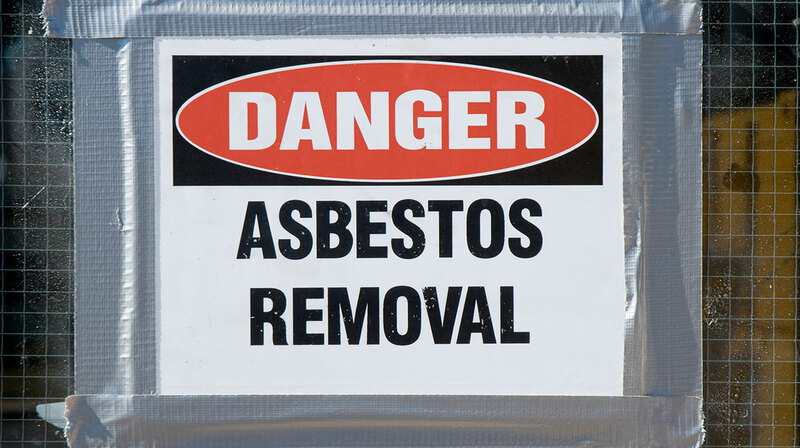 « How Much Does Asbestos Removal Cost?